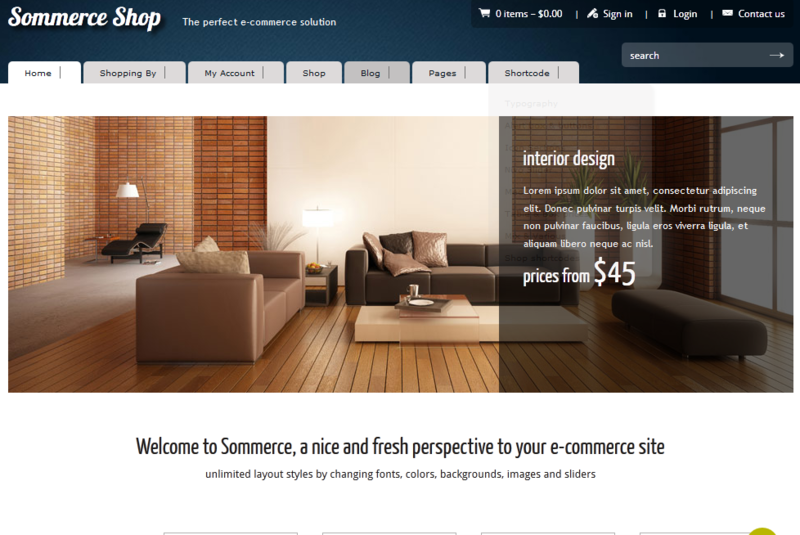 July 9th in Shopping Cart Themes, Themes for Businesses by Wordpress Jedi . February 8th in Shopping Cart Themes, WordPress Themes by Wordpress Jedi . There is a very good reason Pinterest is quite popular among its members. It has a ton of great content for you to go through. The layout is pretty user-friendly as well. The site has grown a lot over the past few months and expected to continue being popular. Pinterest’s design is so fun that some sites have already started cloning it. If you would like your online shop to look a tad bit like Pinterest, the Pinshop theme is worth checking out. January 28th in Shopping Cart Themes by Wordpress Jedi . 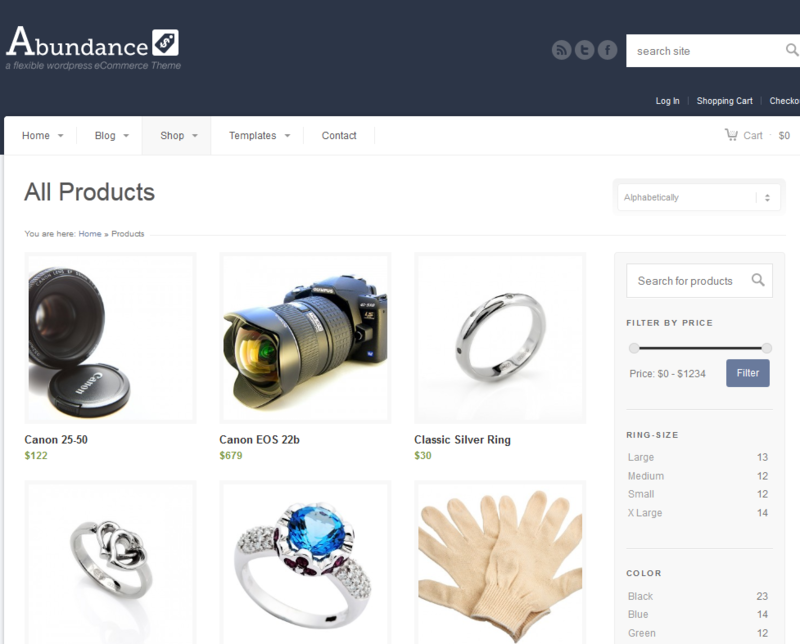 In the past few months, we have covered plenty of e-commerce themes here. WordPress could handle e-commerce sites very well as long as you get your hands on the right themes. Using WooCommerce or Jigoshop to power up your shop is not a bad idea either. 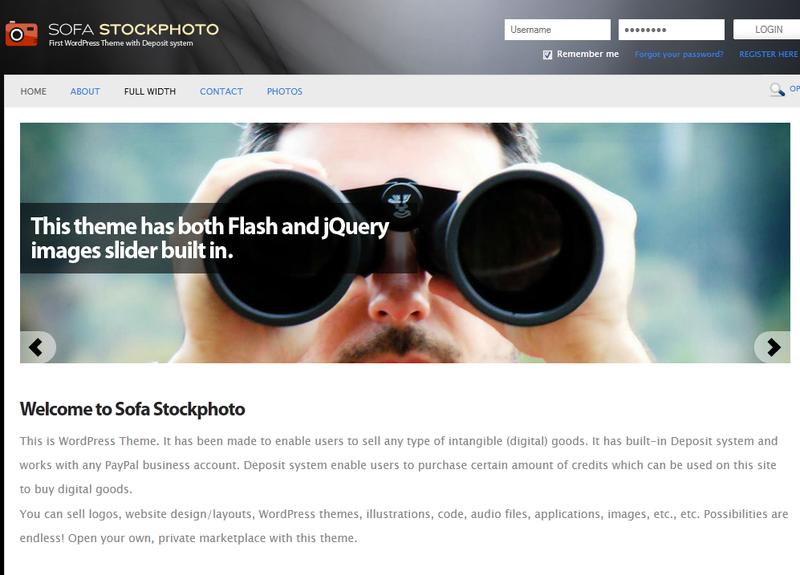 Catalog for WordPress is an attractive theme that is compatible with both platforms. June 13th in Shopping Cart Themes by Wordpress Jedi . 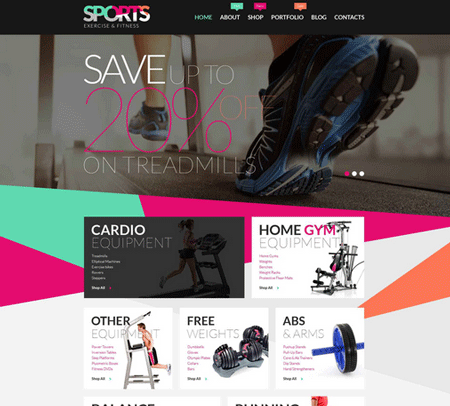 November 10th in Shopping Cart Themes, Themes for Businesses, WordPress Themes by Wordpress Jedi . One does not have an inventory of physical products to start making money online from selling things. You can always sell your photos, brochures, cheat-sheets, ebooks, and everything in between. Sofa Stockphoto for WordPress is designed specifically for those of you who are interested in selling digital products online. December 27th in Premium Themes, Shopping Cart Themes by Wordpress Jedi . Starting your own shopping cart store could not be any easier with WordPress. WordPress can not only handle all your content and inventory effectively, there are a ton of plugins that you can take advantage of to enhance your store and optimize its performance. While you can use plugins to start your very own online e-commerce with WP, I prefer using shopping cart themes. They give you much more flexibility. 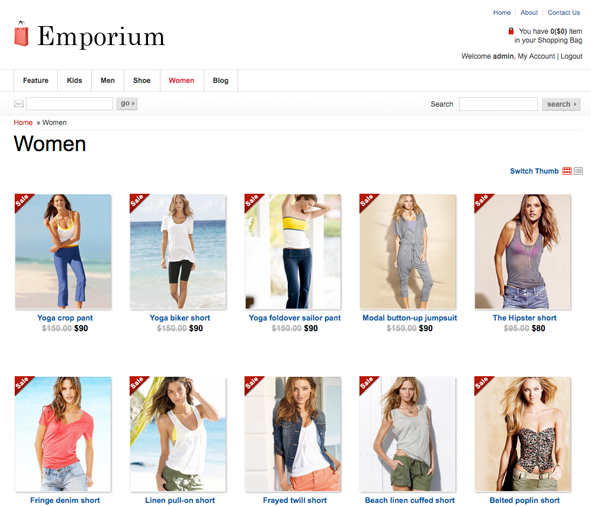 Emporium is one of those shopping cart WordPress themes that has a clean and attractive look and feel and is quite flexible. 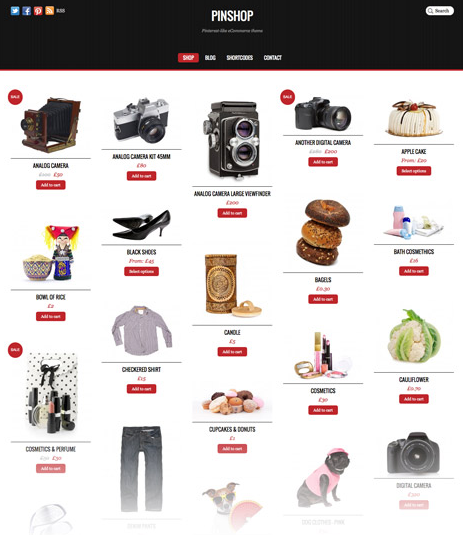 Emporium not only looks very clean, it’s great in handling images and your inventory. It’s very easy to install too. Once you activate this theme, your inventory will be pre-populated to help you get a head-start. That way you can just edit sample products and master this theme without even referring to the user guide. 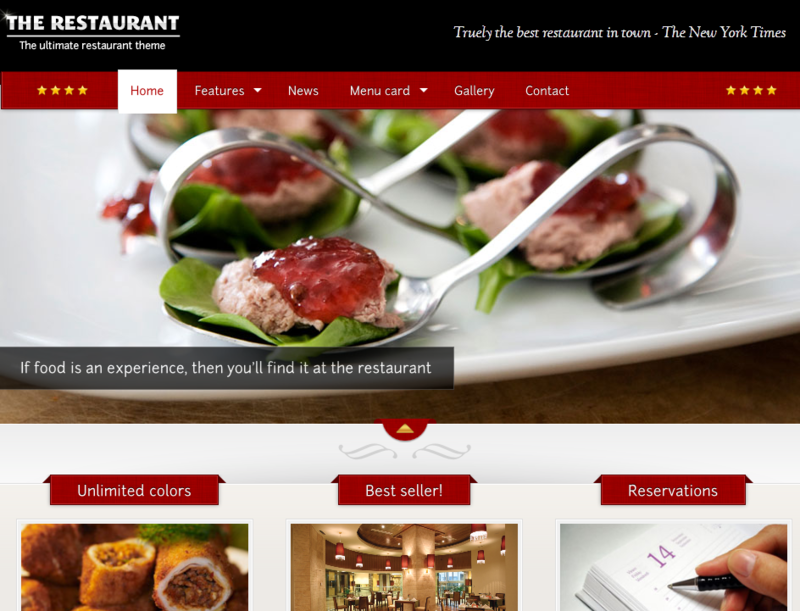 The developers have put extra emphasis on usability with this theme. Everything seems to be where you expect it to be. The whole order submission process is easy to complete and not confusing.